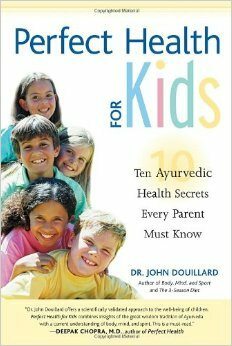 I was introduced to Ayurvedic health principles and medicine when I read Perfect health for Kids book by Dr. John Douillard. Reading the uses and benefits of turmeric, both fresh as well as powdered, it became one of the main staples in my home remedy cabinet. 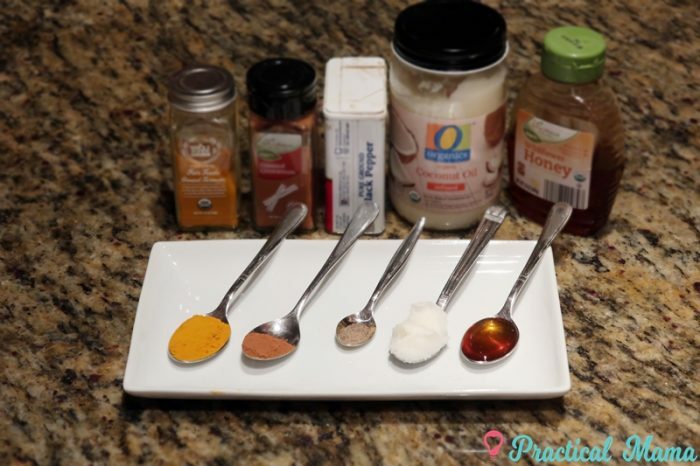 I have been using various different recipes with turmeric to calm down the mucus production during cold and sinus infection as well as reducing inflammation. Turmeric has a very strong taste and sometimes a sick child might not cooperate to try this medicinal herb. 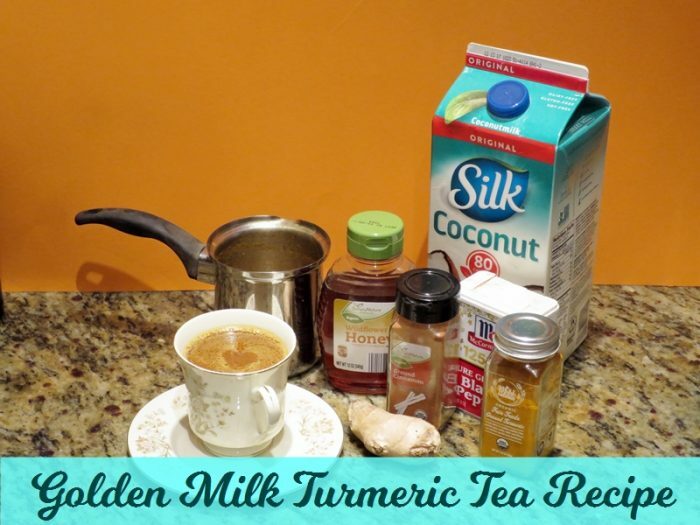 Golden Milk Turmeric Tea is the recipe that won everyone’s hearts for its taste as well as medicinal properties in our household. 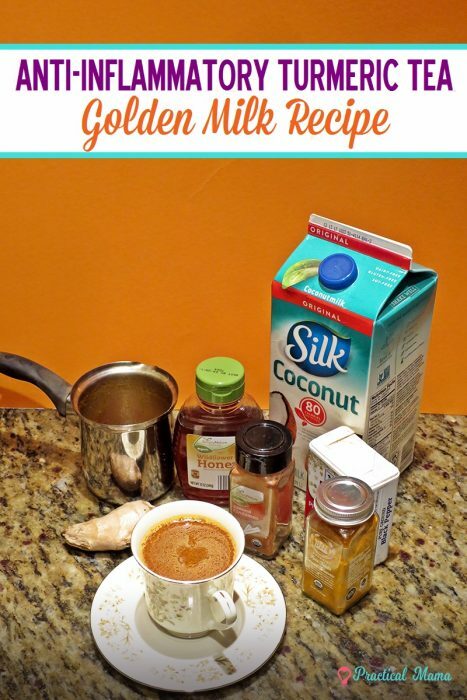 Golden Milk has a very soothing and sweet taste. 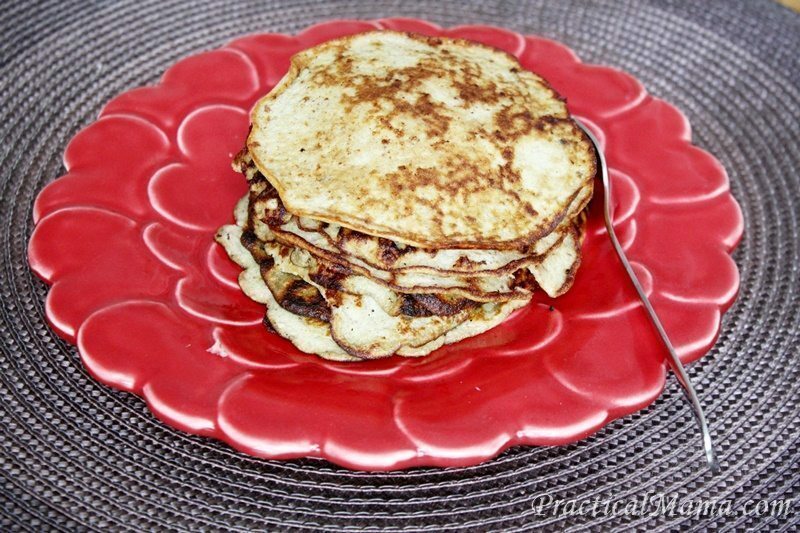 If you have the ingredients ready, it is very easy to prepare and takes about 5 minutes. The amount and the ratio of the ingredients in the recipes you’ll find online will vary slightly. 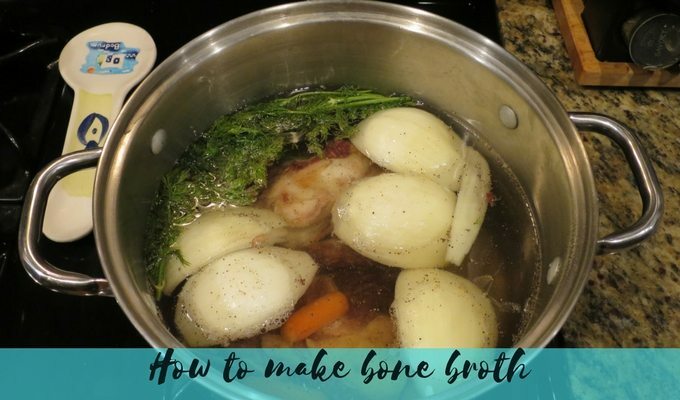 You can try different recipes with different amounts and ratios, of you can start with a recipe and slightly adjust to the taste you or your kids like better. Provides electrolytes and gives energy with the healthy fats it contains. Coconut Milk is highly nutritious and rich in fiber, therefore improves digestion and relieves constipation. It improves immune systems with lauric acid, antimicrobial lipids and capric acid it contains. Contains fatty acids that support brain functions and provide energy for your body. Coconut oil improves the immune system and has anti-fungal and antibacterial properties. It is known to improve digestion, provide energy and increase metabolism with MCFAs it contains. Coconut oil also protects dental health by reducing plaque formation. 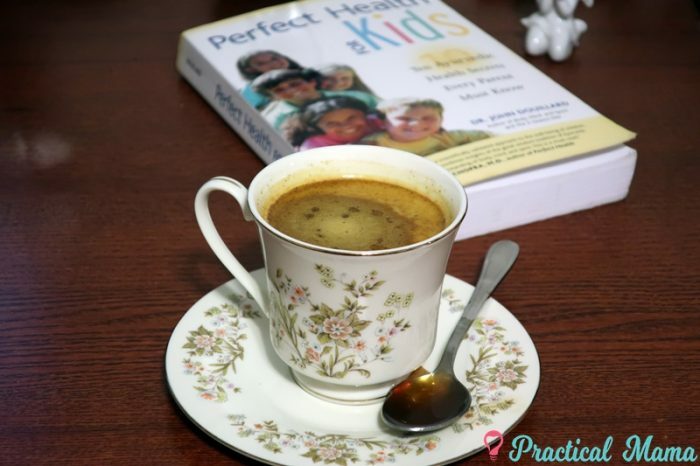 As per Perfect health for Kids book, turmeric is “recognized in the scientific literature to be the most powerful non-steroidal anti-inflammatory herb.” Turmeric has healing effects on the upper respiratory system during cold, as well as digestive system against inflammatory bowel syndromes such as Chron’s disease, IBS, and ulcerative colitis. It is also considered to be one of the more powerful natural antibiotics which unlike pharmaceutical antibiotics does not destroy good bacteria and flora in the intestines. Cinnamon is a powerful antioxidant. It has anti-inflammatory properties similar to turmeric. Cinnamon is a natural sweetener in recipes and regulates blood sugar. Its anti-inflammtory properties protects brain health and cognitive functions . Cinnamon also helps fight common allergies and bacterial and fungal infections. 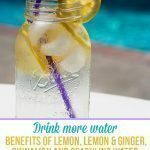 Ginger is a root vegetable like turmeric with powerful antioxidant and anti-inflammatory effects. It strengthens immune system and cleanses lymphatic system. Ginger protects bone and joint health and anti-inflammatory properties help relieve rheumatoid arthritis pain. It improves digestive health by improving the absorption of nutrients. It improves digestive functions by helping with the absorption of nutrients. Black pepper has antioxidant and antibacterial properties to fight against infections. It is a natural expectorant to heal upper-respiratory congestion. Honey is an all-around natural medicine by itself. Good quality honey has healing power on immune, respiratory and digestive systems. Honey has antioxidant properties. It helps with seasonal allergy symptoms and cough. I promotes sleep when taken before bedtime. 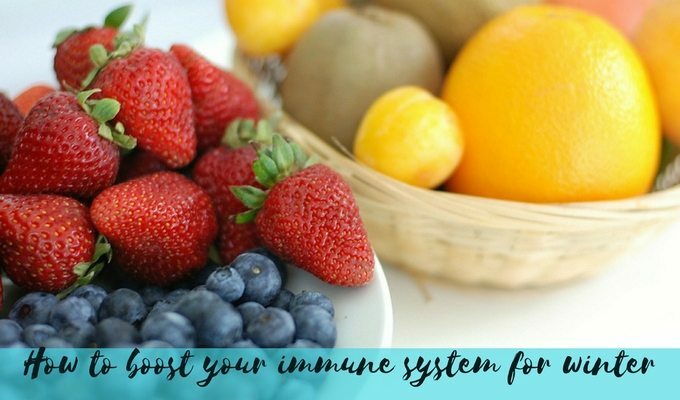 All these ingredients together boost immune system, regulate mucus production and inflammation, work as expectorant, help with sleep to rest and fight against viruses and bacteria. 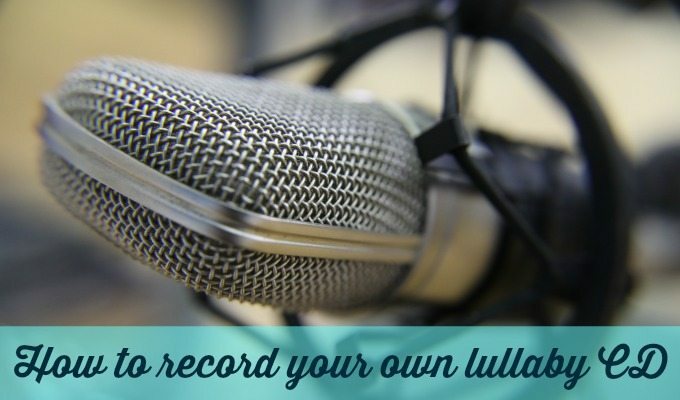 It is my go-to recipe when I feel someone is coming down with cold or sinus infection. As soon as I hear a nose running or sneezing, turmeric tea is ready to serve and everyone drinks it. 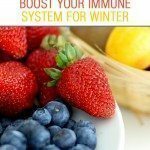 Now that the flu and cold season is in full effect, I make this daily for the family to strengthen our immune system along with other methods to boost our immune system during winter. It is the best bedtime drink to put you in deep, restorative sleep, even though you can drink Golden Milk anytime of the day. Put a cup of coconut milk in a small saucepan on a stove at medium heat. Add the teaspoon of coconut oil as the milk warms up. Once the oil melts, add turmeric, cinnamon, fresh ginger and black pepper. Stir quickly to get rid of clumps of ground spices. Let the milk come to a boil. At this time all the spices should have blended. Give a final stir before removing the pan from the stove and pour the milk in a cup. Add honey in your milk and serve. In rare occasions, whenever I’m out of fresh ginger, I replace grated fresh ginger with 1/2 teaspoon of ground ginger. 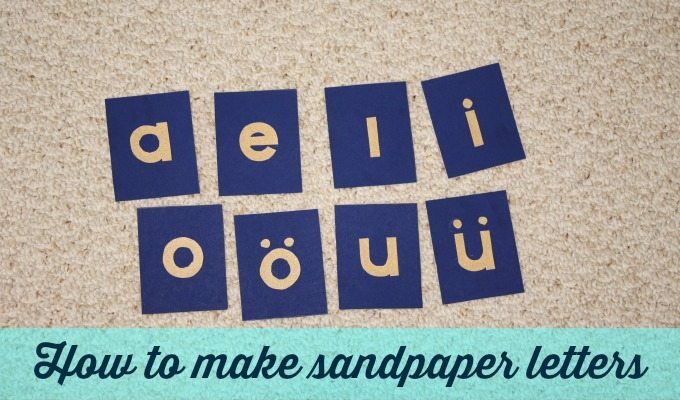 I will try this! I’ve had a cold for so long… Thank you.